Motorists are facing delays after a collision at a junction in Middlestown. 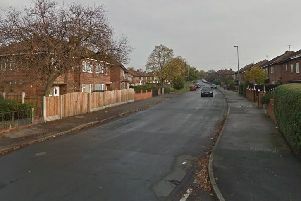 Police were called to the scene at the junction of Hostingley Lane and New Road around 8.15am this morning (April 13). A white moped had been in collision with a grey Volkswagen Golf. An ambulance attended the scene and the moped driver has been taken to hospital.